There is still a growing fondness for skincare. 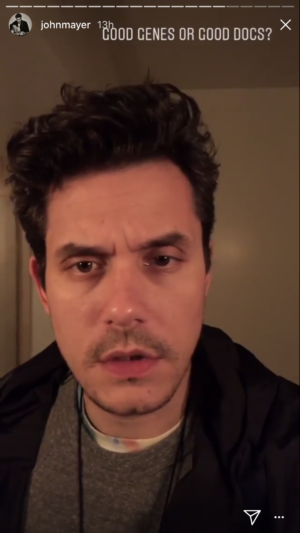 On Feb. 11, 40-year-old singer John Mayer gave us a peek on how he cares for his flawless, youthful skin. However, the catch is it didn’t involve any actual skincare products. But would doing those really result to better skin? Well, here’s a dissection of his skin secrets. Smoking is bad for your health. That’s a known fact. But what makes it even more frightening is its effects on the skin. 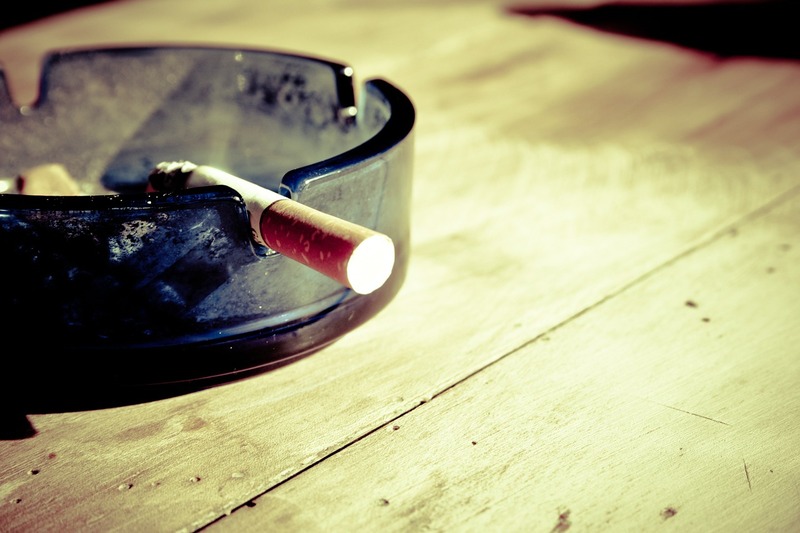 According to Dr. Amy Wechsler’s discussion with Teen Vogue, cigarette smoking can cause dark circles under the eye, premature aging, risk to skin diseases like psoriasis, and the loss of natural glow (yikes!). It also depletes the body’s supply of vitamin C, which is responsible for natural sun protection. Wechsler also told Teen Vogue that smokers heal slower, so skin inflammations may last longer. When I go out and drink, I always fear that I end up too drunk to even do my skincare routine. Thankfully, no matter how inebriated I get, I have never forgotten to do it. In fact, I discovered last year that I can even do a multiple-step routine properly even when drunk. But the problem is not really related to the inability to do your routine. According to Multisport, alcohol is a diuretic. When you drink alcohol, it causes you to lose more fluid faster. So that means you become susceptible to dehydration and if you remember, hydration is the key to a beautiful skin. 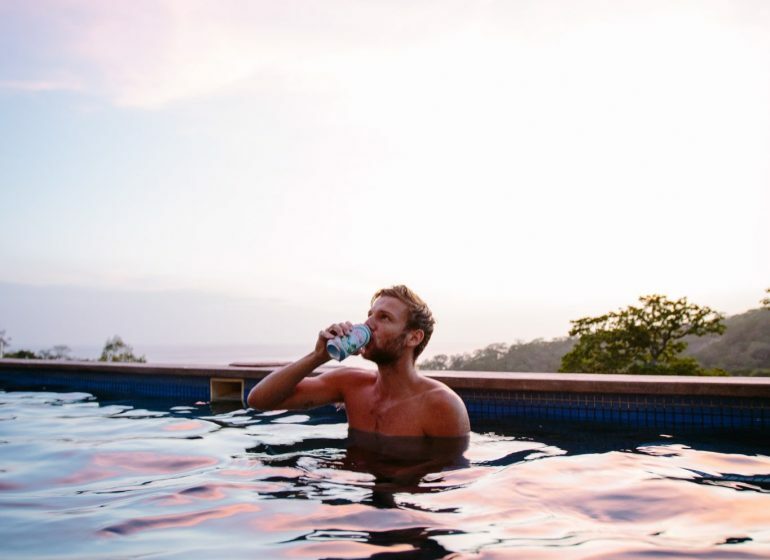 Apart from that, alcohol interferes with the natural processes of the body and it may lead to rashes, hives, and other manifestations of inflammation. The sun is both a friend and foe. We love the sun for the natural vitamins we get from early morning exposure, but we hate it for the harsh ultraviolet rays it disperses throughout the day. 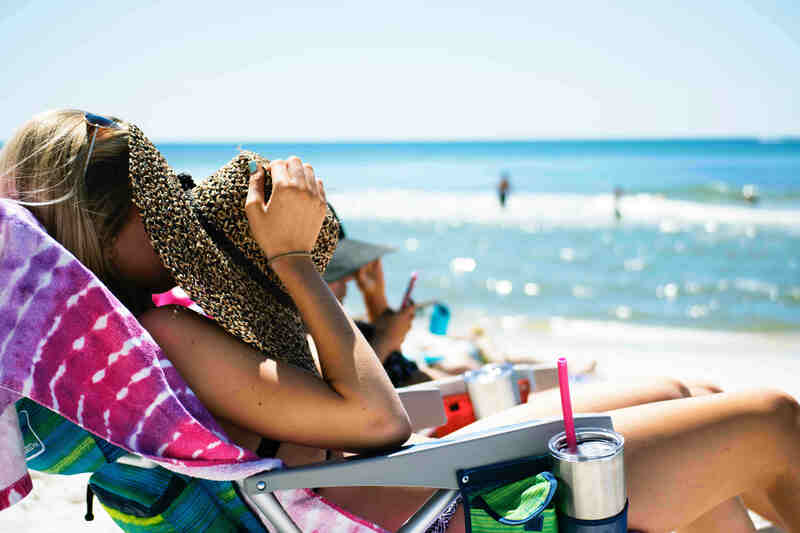 Unprotected sun exposure is often linked to skin cancer, but it can also cause hyperpigmentation. With that said, please don’t forget to apply sunscreen. Just please. Maybe it’s not true that your first love causes a pimple on your nose, but it can be true that the stress and anxiety you get from thinking of that person can somewhat trigger your skin to act up. But let’s forget about love. Stress, in general, can provoke the skin to produce unpleasant spots.